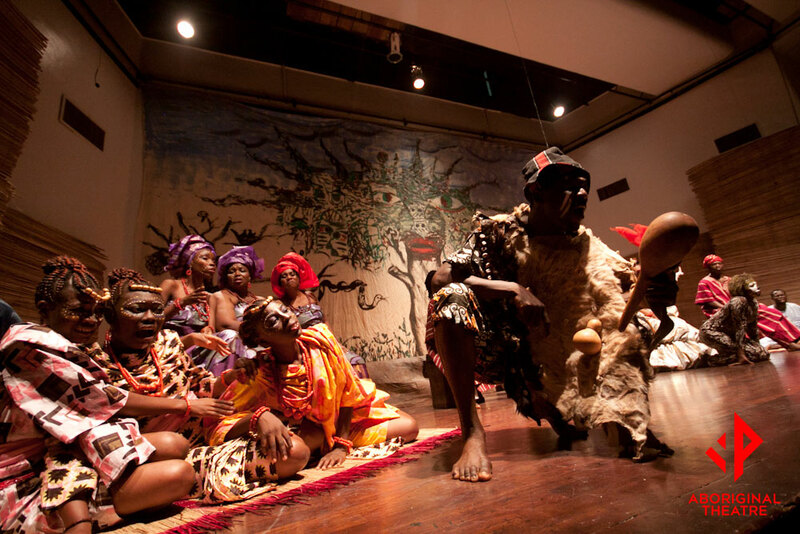 AbOriginal Theatre has quickly carved out a reputation for itself as one of Nigerian theatre’s most progressive production houses through its delivery of ambitious, innovative, and emotionally resonant theatre productions. 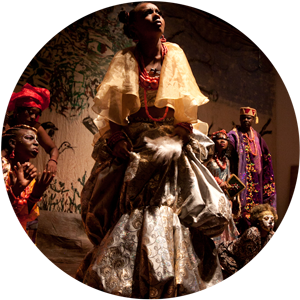 Offerings such as Fractures and Oluronbi: The Musical exemplify AbOriginal Theatre’s commitment to delivering world-class theatre content, grounded in the Nigerian cultural experience. 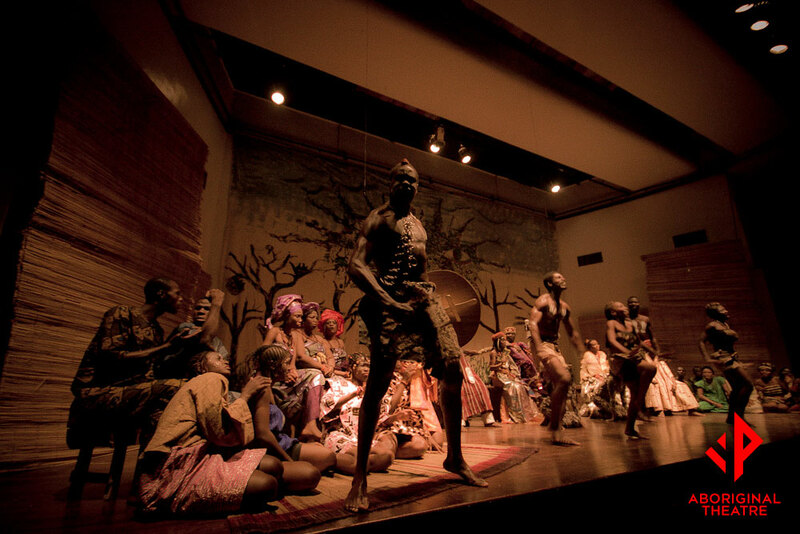 We firmly believe in the unique power of the theatre arts to educate, energise, and unite people of different socioeconomic and cultural backgrounds. 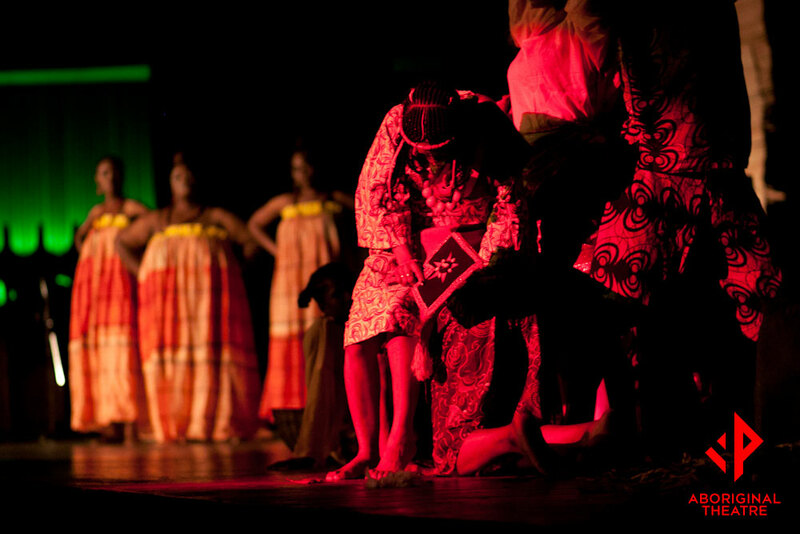 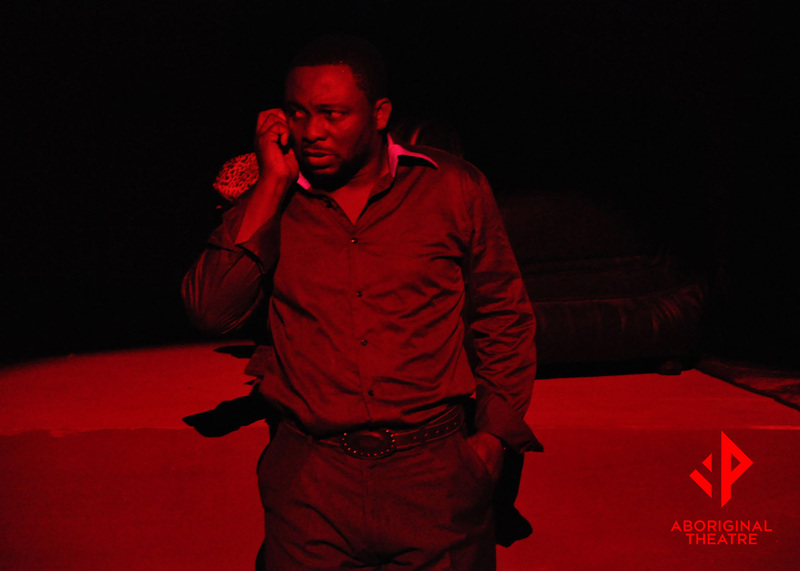 By combining innovative theatre content, an organic production process, and a continued commitment to the growth of the Nigerian theatre industry through the provision of first-rate theatre productions with intellectual and creative integrity, and also possessing mainstream appeal, AbOriginal Theatre is succeeding in becoming the place where Nigerian theatre lives. 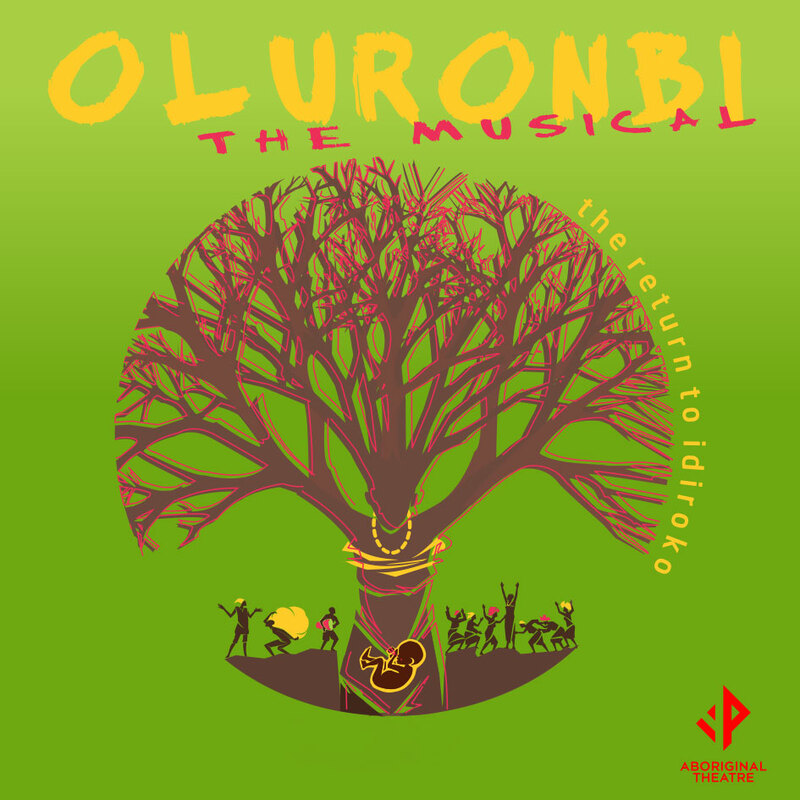 Oluronbi: The Musical celebrated Nigeria’s 50th year of independence with its longest and best received performance run in September & October 2010. 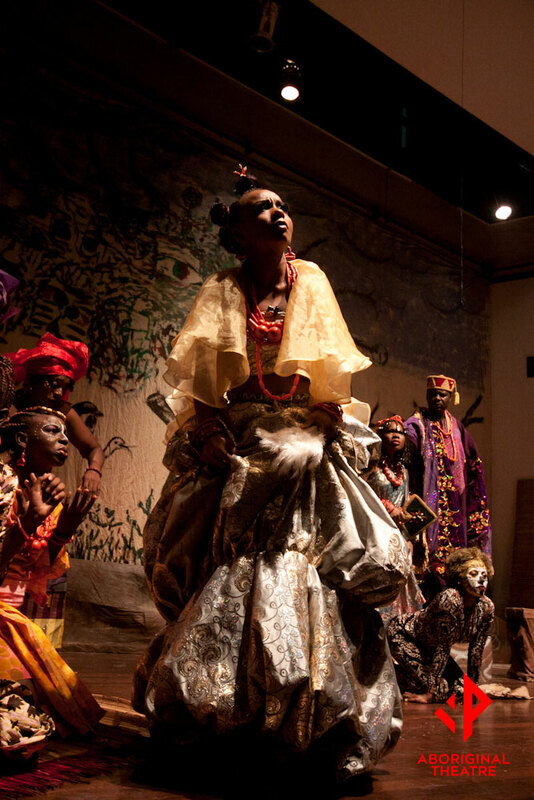 Oluronbi: The Musical has become a Nigerian phenomenon. 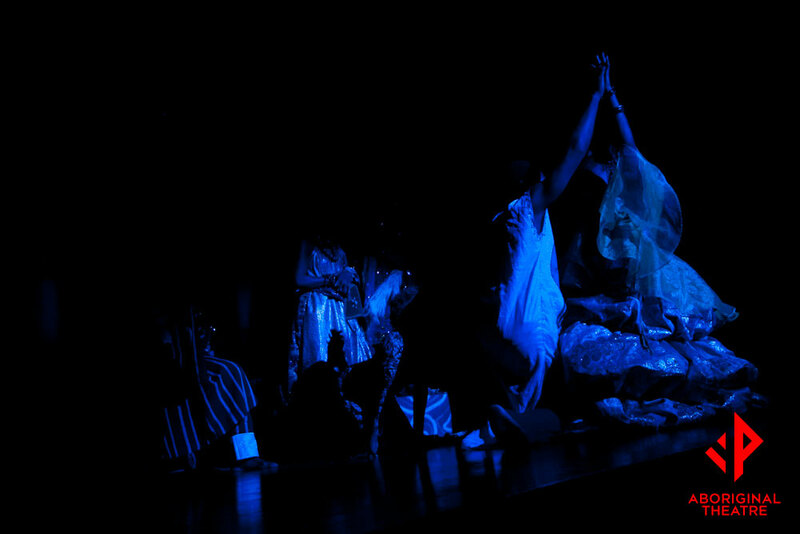 As Nigeria’s first-ever Broadway-style production, this theatrical spectacle aspires to international theatrical standards while remaining authentically Nigerian, employing comedy, drama, original music, and a 50-member cast as the foundation of its theatrical success. 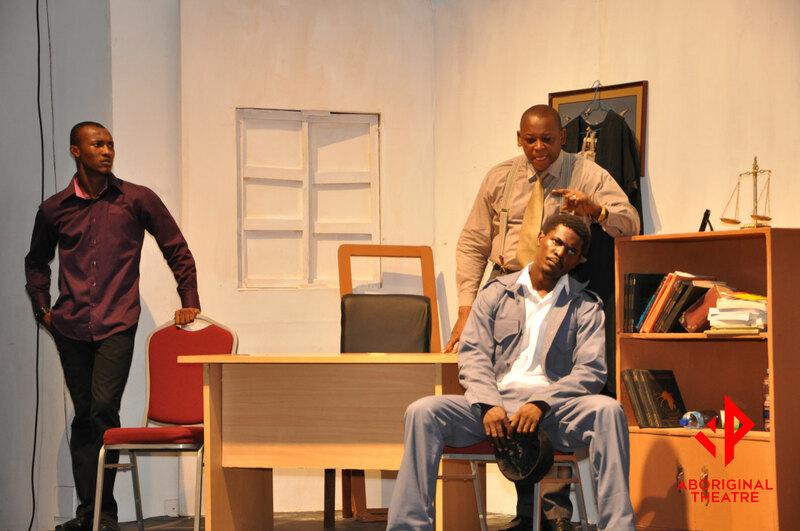 The Production’s past 3 performance runs have received rave reviews from Nigeria’s leading media and entertainment critics, including The Guardian, NEXT, HiTV Magazine, and MADE magazine, launching the theatre section of both magazines. 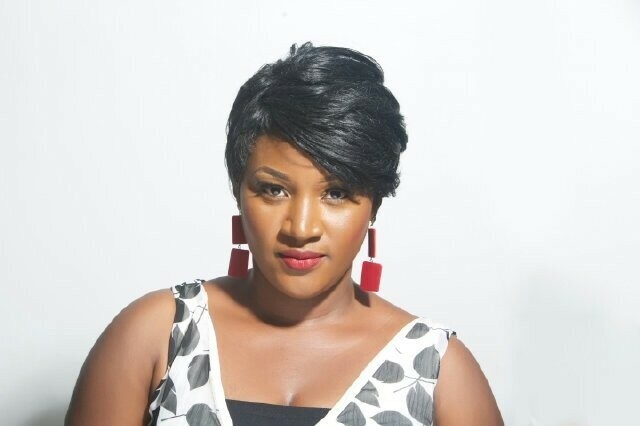 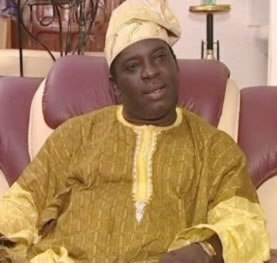 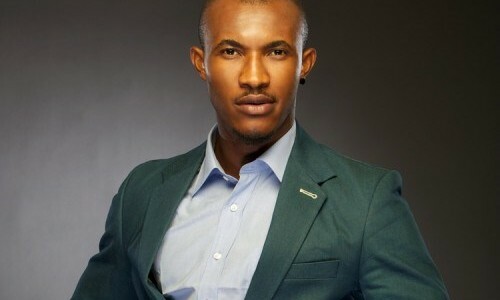 The Show’s success has extended beyond Nigeria’s borders, receiving commentary coverage on the popular MNET satellite network television programme Studio 53 and on the UK’s BEN-TV. 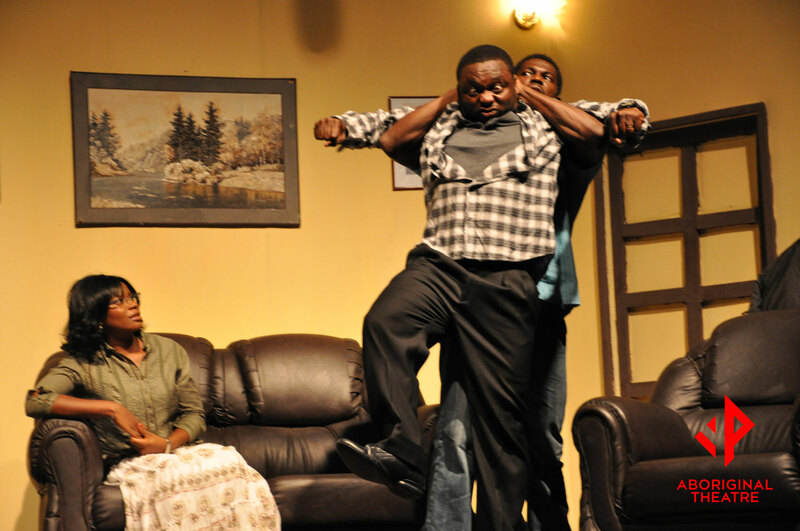 An adaptation of “A View from the Bridge”, Arthur Miller’s classic study of cultural conflict and emotional self-discovery, this compelling tale of power and conflict was received in February 2010 with critical acclaim and enthusiastically embraced by audiences enthralled by its depiction of the consequences of the loss of control as a result of cultural and emotional turmoil. 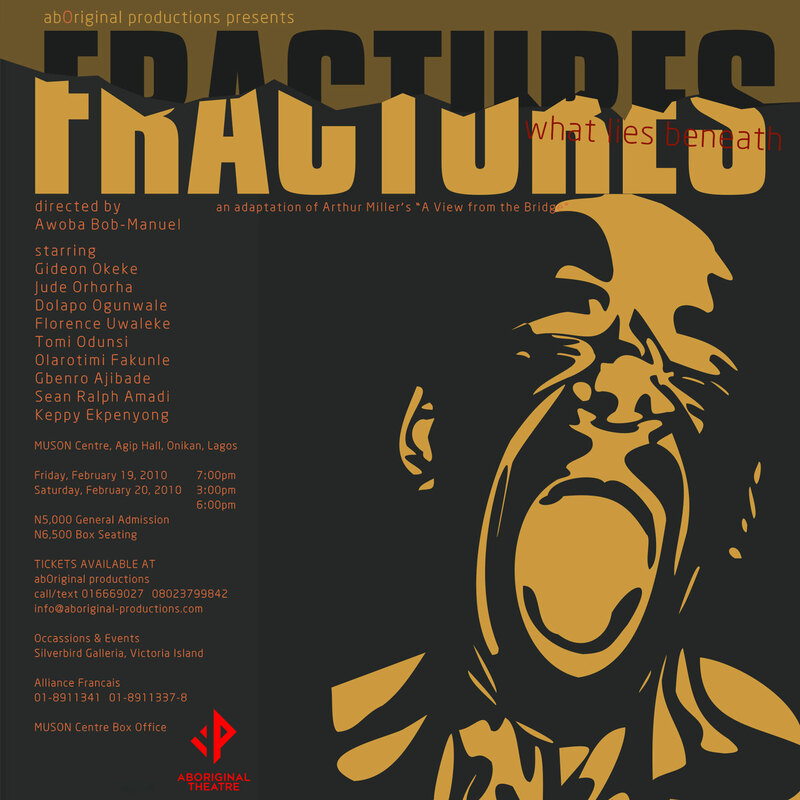 The much anticipated Fractures received coverage by and positive reviews from Mnet’s Studio 53 as well from a number of Nigerian media outlets, including This Day, NEXT, Punch, and Compass newspapers, and Channels, Galaxy, and Silverbird television stations. 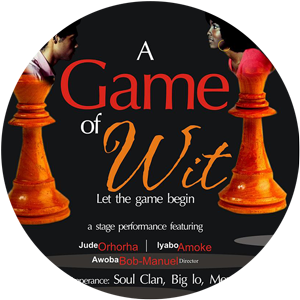 A two-person play written by critically-lauded playwright Ita Hozaife and starring two of Nigerian theatre’s leading lights, Jude Orhorha and Iyabo Amoke, A Game of Wits is a creative interpretation of the age-old “battle of the sexes” which humorously depicted the duplicity and mental games that take place during (and add spice to) the stages of the courtship ritual. 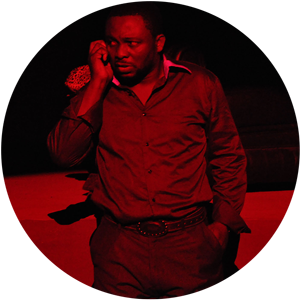 The production’s 2006 performance run received coverage and positive reviews from the NTA television network. 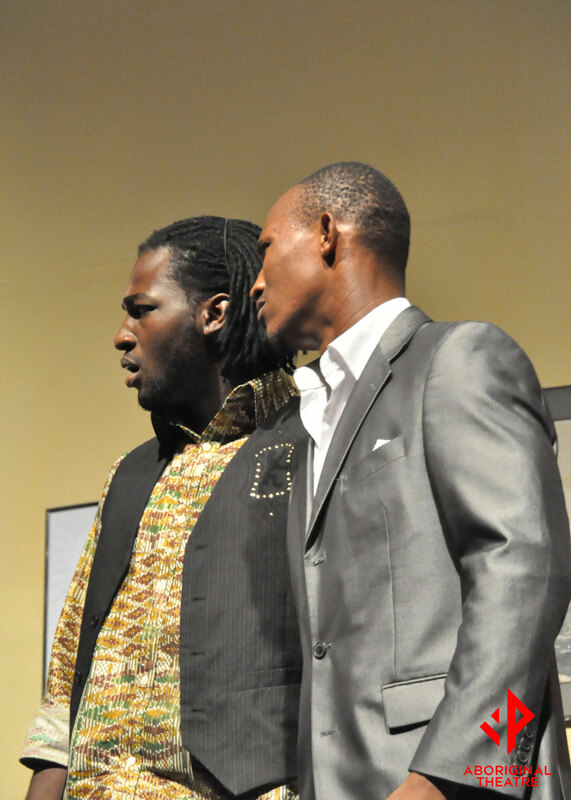 The 2011 performance run of A Game of Wits marked a revisit to abOriginal’s initial foray into theatre, having previously hosted the 2006 performance run of A Game of Wits in conjunction with O.N.E Integrated Management. 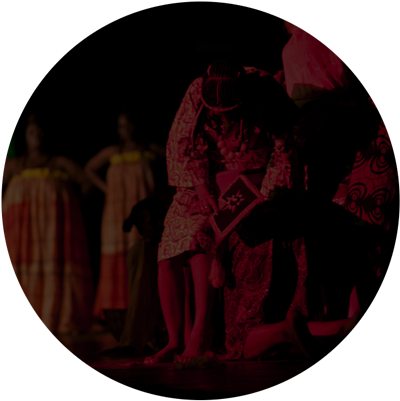 Committed to quality theatre productions, the AbOriginal Playhouse Circle of Friends supports the innovative and important pursuits of AbOriginal Theatre.  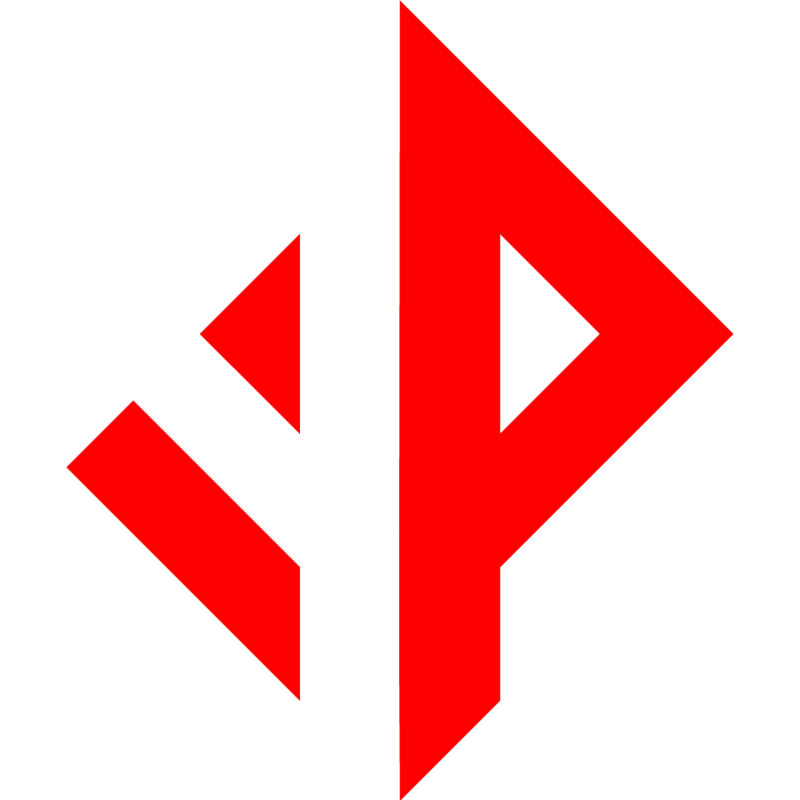 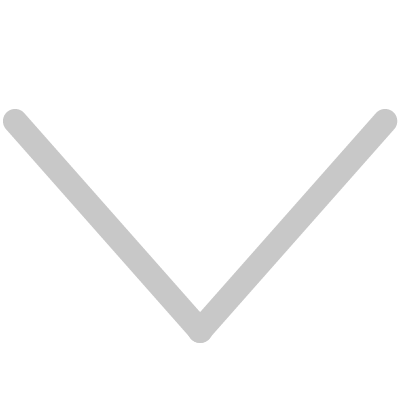  Through the Circle of Friends, private and corporate members support a commercially successful theatre production company with an established track record of first-rate content and mainstream appeal. 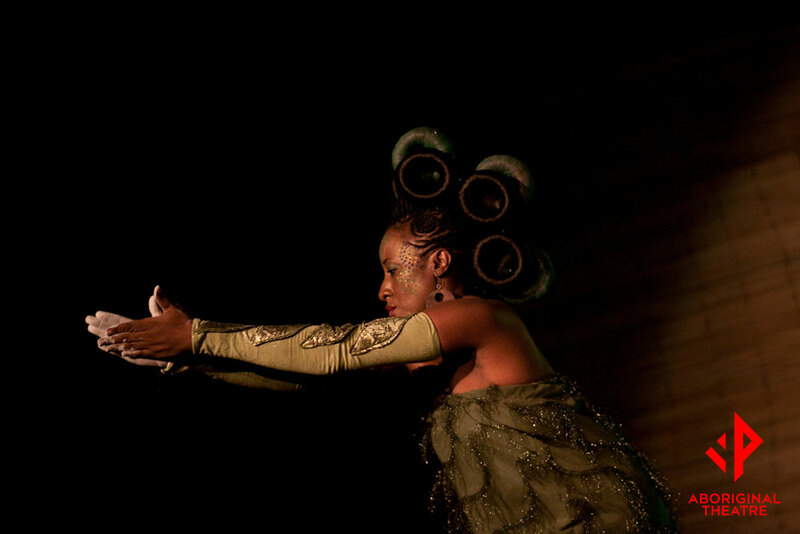 Understanding the ways in which strategic financial support of the arts creates value highlights how the arts can achieve the greatest social and economic impact. 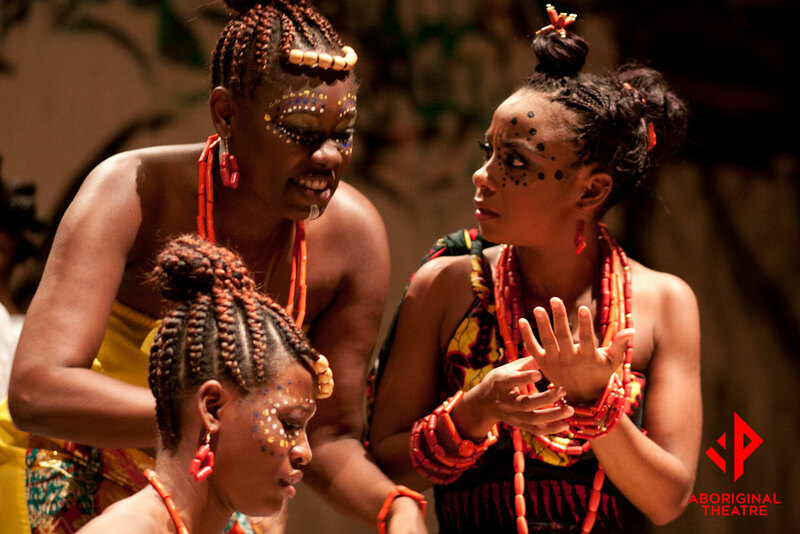 By supporting AbOriginal Theatre, private and corporate members will not only broaden the appeal of the Nigerian creative arts, but will identify with a dynamic new approach to entertainment production in Nigeria. 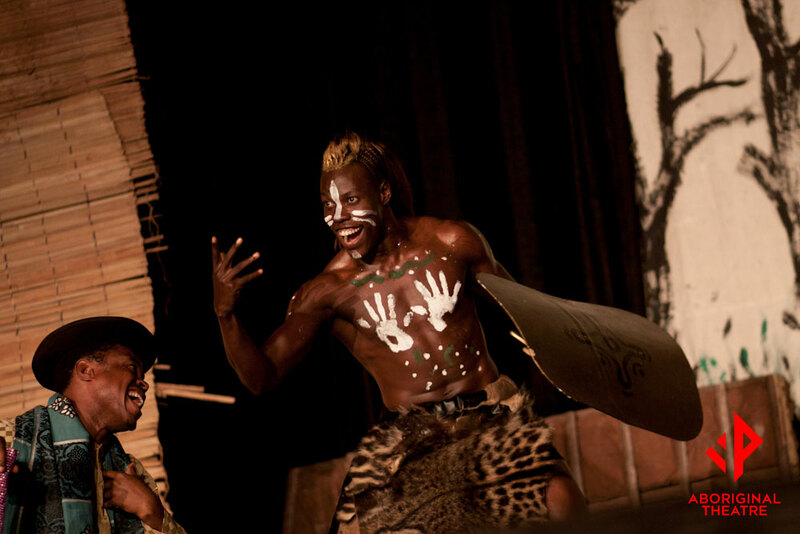 If you are interested in becoming a Corporate or Private Member of the AbOriginal Playhouse Circle of Friends, or to pledge your one-time support, kindly contact us. 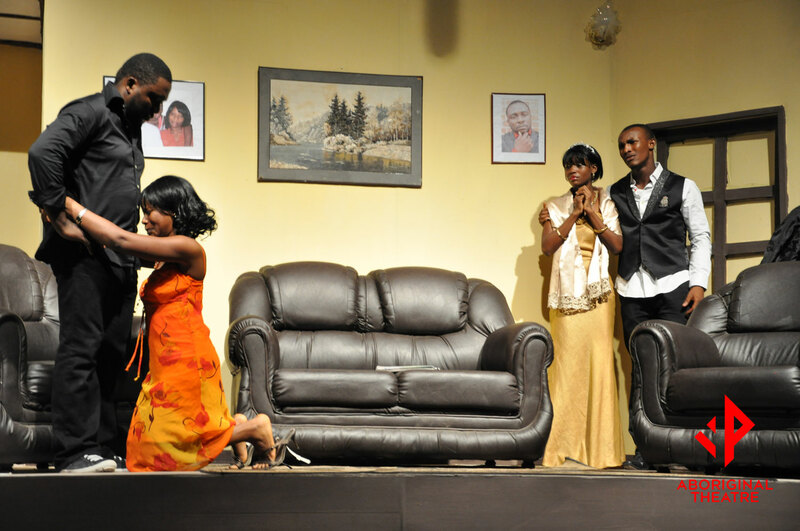 An adaptation of “A View from the Bridge”, Arthur Miller’s classic study of cultural conflict and emotional self-discovery, this compelling tale of power and conflict was received with critical acclaim and enthusiastically embraced by audiences enthralled by its depiction of the consequences of the loss of control as a result of cultural and emotional turmoil. 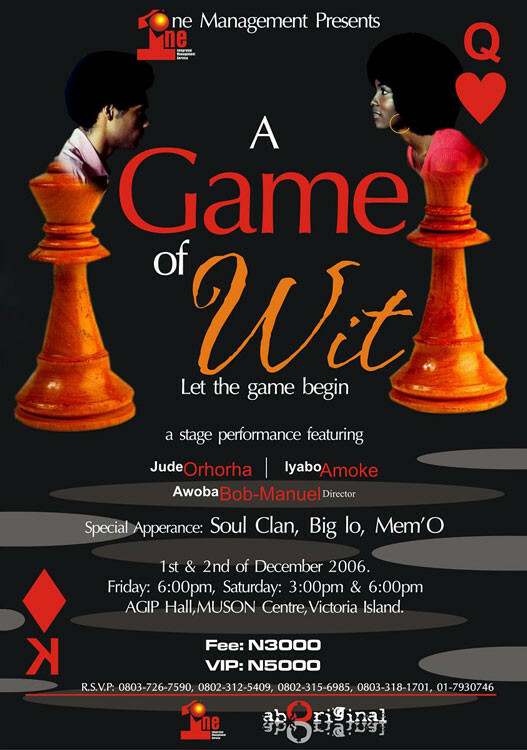 A Game of Wits is a creative interpretation of the age-old “battle of the sexes” which humorously depicted the duplicity and mental games that take place during (and add spice to) the stages of the courtship ritual.